26th January, depending on your perspective is Australia Day, Invasion Day or Survival Day, or perhaps for many, a good excuse for a long weekend, the last one before the end of the summer holidays! I remember when I was little being taken to Frankston foreshore to witness a re-enactment of Governor Phillip coming ashore in Sydney Cove and British sovereignty being proclaimed. Even back then it was a somewhat mangy celebration. The Bicentennial celebrations in Sydney, the tall ships on the harbour, fireworks (of course!) were much bigger and better produced! At the same time as the Bicentennial celebrations in Sydney, the aboriginal people held an Invasion Day parade and established the first of many tent embassies, bringing home to us their perspective of what the coming of European settlement had done to their country: dispossess of their land, subject to restrictions on how and where they could live, 'stolen generations' and the impact of 'white man's' diseases. Survival Day takes up this theme in a slightly less confrontational way, celebrating the continuing culture of the indigenous people, particularly in the arts and music. In an attempt to find a less controversial day to celebrate, ANZAC Day (25th April), commemorating Australia's first major war time battle and Federation Day (1st January) marking the joining of the states to form the Commonwealth have been suggested from time to time but with no real ground swell of popular sentiment. After all, we already have public holidays on both these days and we couldn't give away another excuse for a holiday! 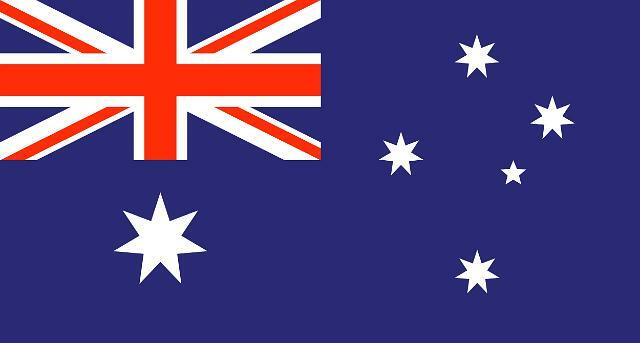 I'm not patriotic in the sense of believing Australia can do no wrong, nor am I fanatical for Australian sporting teams to win, but this is my home, and has been for many generations. increasing poverty which reduces opportunities for people, particularly children, to achieve their potential. the negativity that pervades much public debate, and the lack of a vision for the years ahead for our nation. Enjoy our day on 26th January, recognise that we still have far to go in our relationship with our original inhabitants and as Paul Hogan once said: 'throw another prawn on the barbie'!